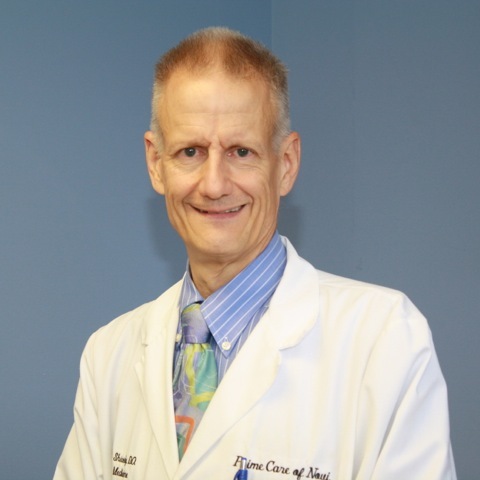 Dr. Scheuerman is a graduate of Michigan State University and Kirksville College of Osteopathic Medicine. She finished her residency at Providence Hospital and is board certified in family medicine. She is a passionate female physician who believes in a holistic approach to taking care of the whole family throughout all stages of life. 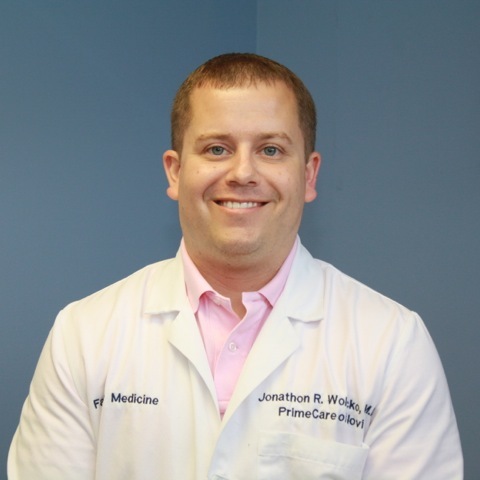 She has an interest in osteopathic manipulation, preventative medicine, women’s health, and pediatrics. 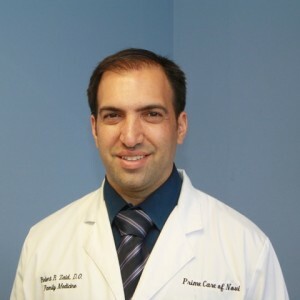 She values a good doctor patient relationship based on open communication and trust. 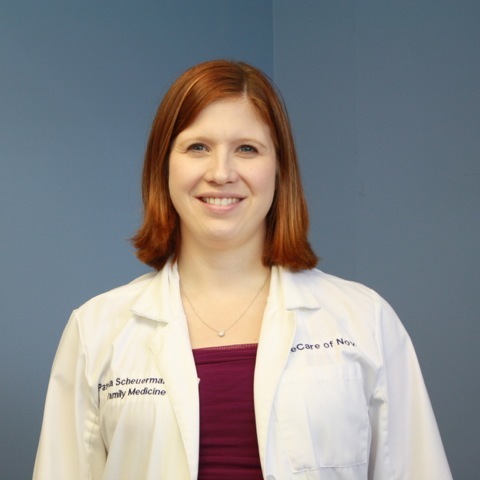 A native to Michigan, Dr. Scheuerman grew up in Sterling Heights. She relocated from Downriver and is looking forward to becoming a contributing member of the Novi community. She enjoys yoga, zumba, and spending time with her young family.